Every business is different. And every person is different, with their own goals and dreams. So why choose a plan that doesn't fit you, your company, and your employees? 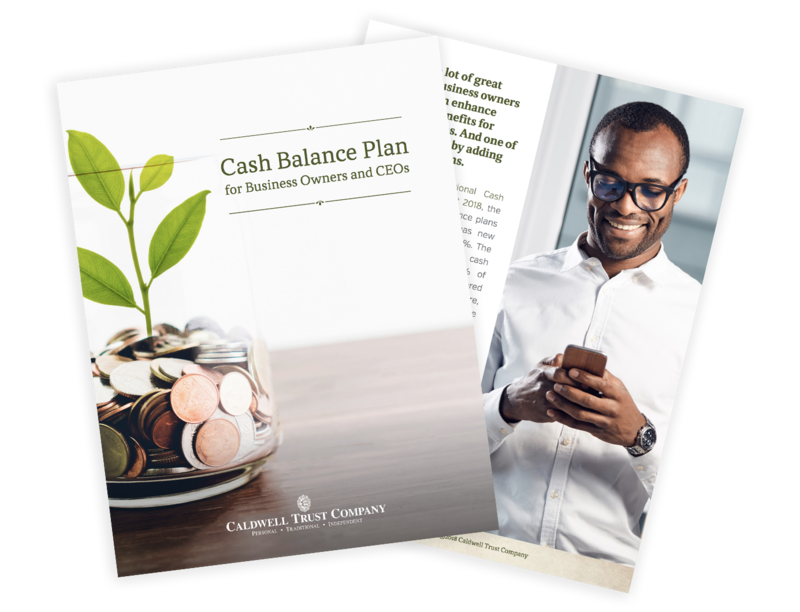 Though cash balance plans may not be for everyone - this type of plan works, and it works well. Download our complimentary guide to explore if this plan is right for you. Who benefits most from cash balance plans? Why are cash balance plans important? And finally, what are the advantages and disadvantages of sponsoring cash balance plans? To learn more, complete the the form and download a digital copy today!